We want to meet you where you are on your fitness journey and guide you to where you want to be! 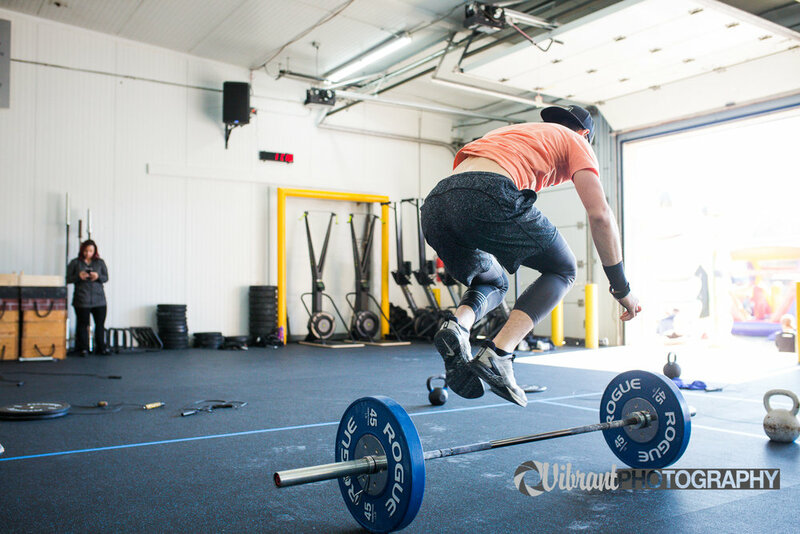 Are you ready to get this journey started with CrossFit 926? Click here to claim our free trial and witness what you’ve been missing! Still questioning if CrossFit is for you? We can reassure you…. IT IS! Here at CrossFit 926, we take pride in watching people achieve more than they ever thought possible of themselves. We have created a challenging, yet supportive environment that has pushed people beyond their normal boundaries and improved their quailty of life. Take a look at this video if you don’t believe us! Living a healthy life means SO much more than just working out and being active. We want to help you every step of the way, in any way that we can. Dive into all of the services that we offer here.